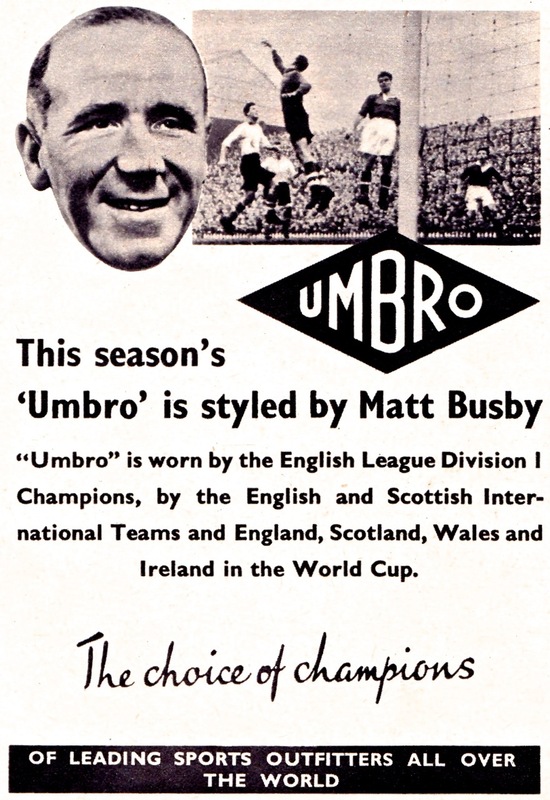 The historic Manchester based sportswear company Umbro features today in our latest look back at football advertising through the years. 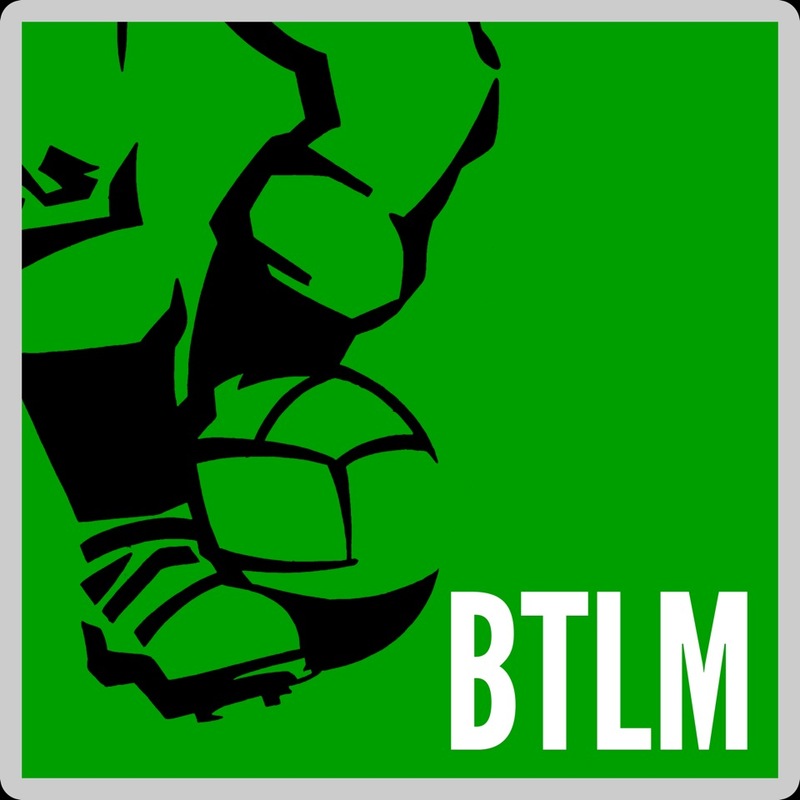 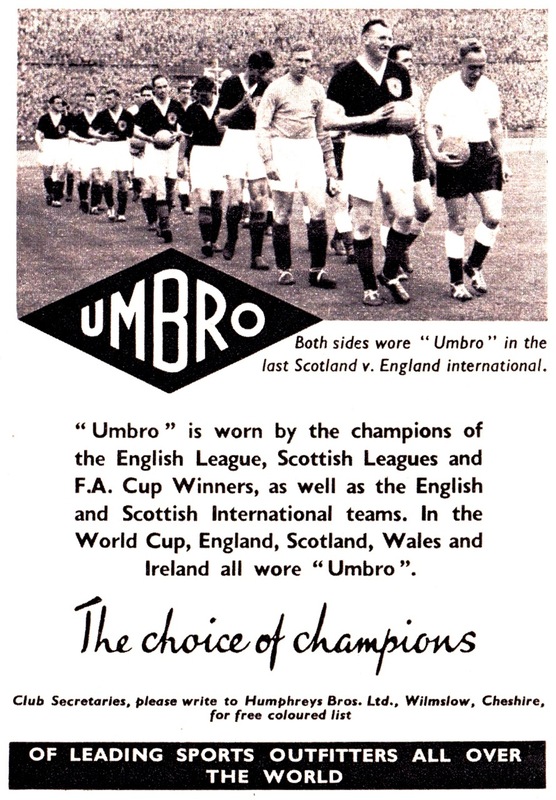 Umbro first emerged as a significant player in the kit market way back in 1934 when they supplied the strips for both FA Cup finalists Manchester City and Portsmouth. 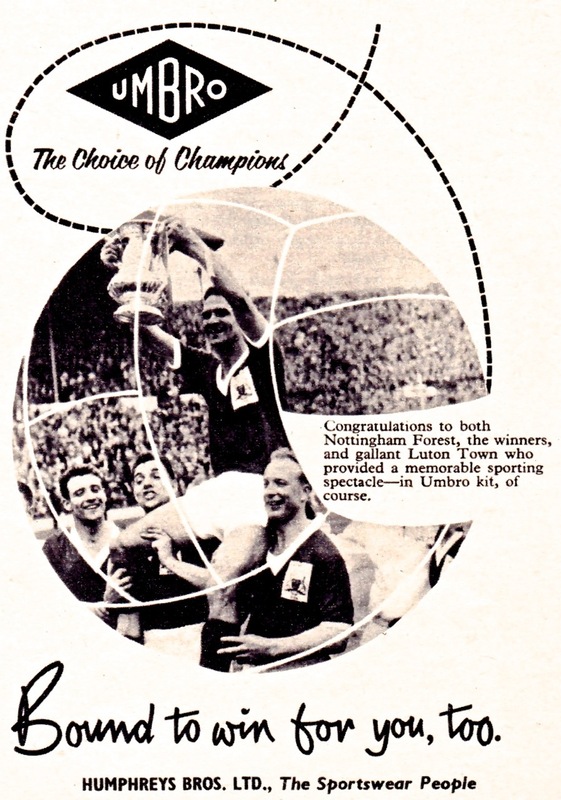 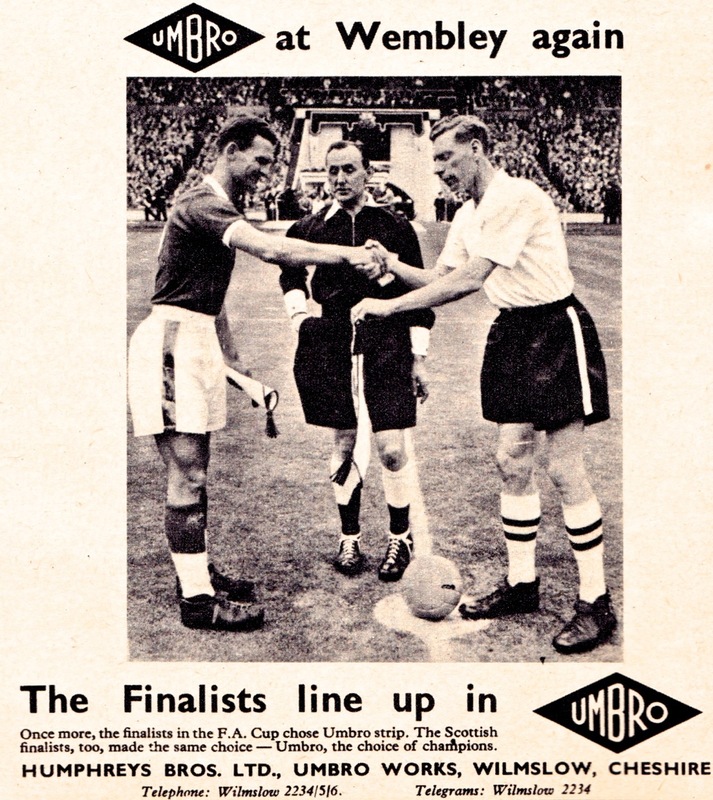 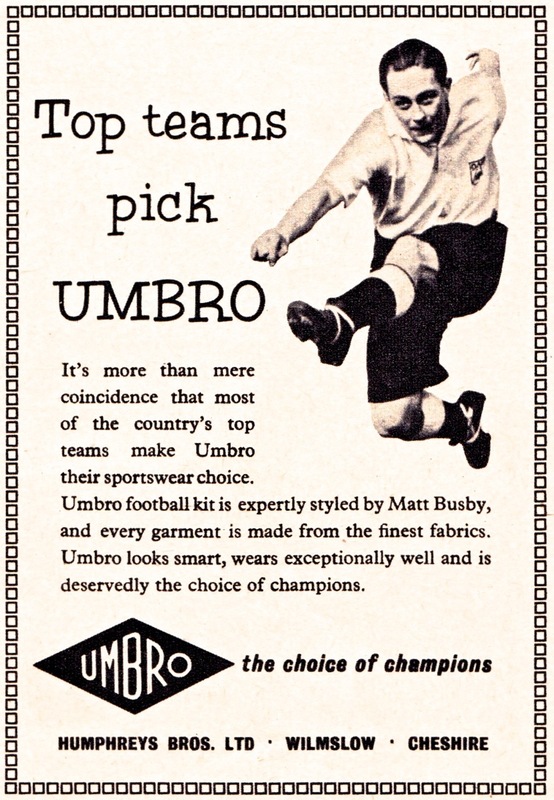 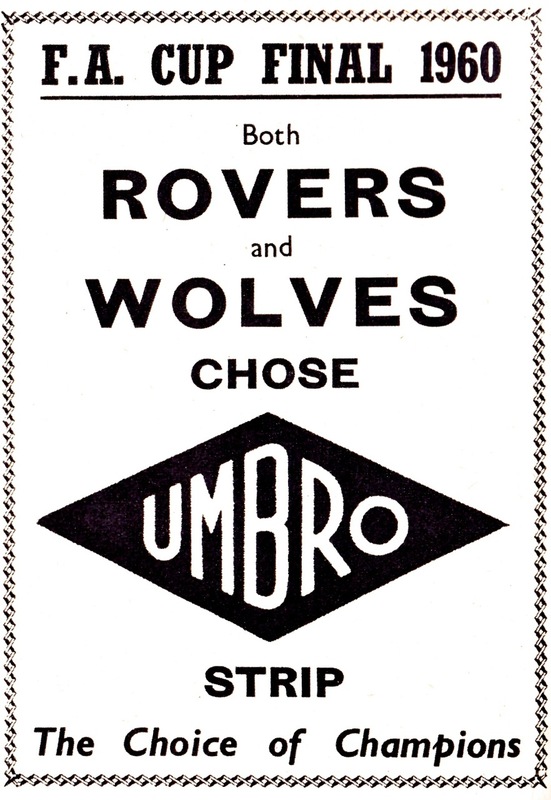 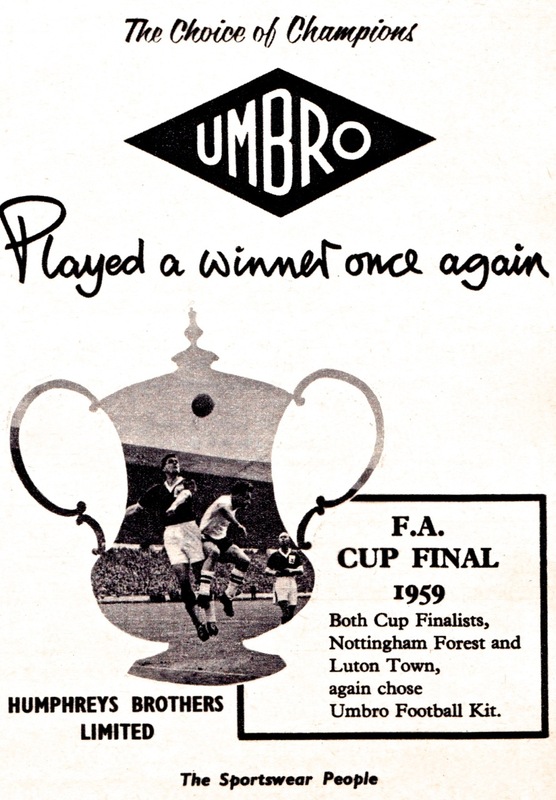 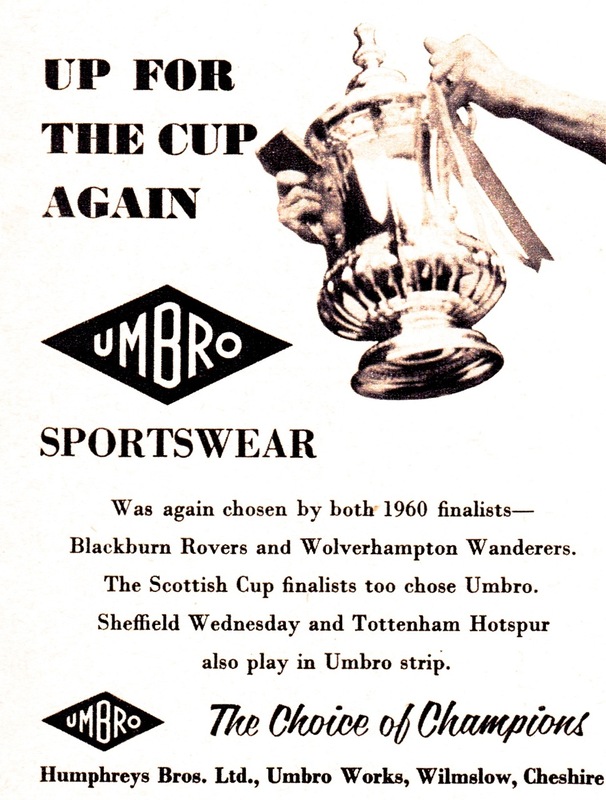 With the company’s long running association as both sponsor and official kit manufacturer of the FA Cup, England’s premier Cup competition naturally featured extensively in Umbro advertising as these late 1950s adverts show. 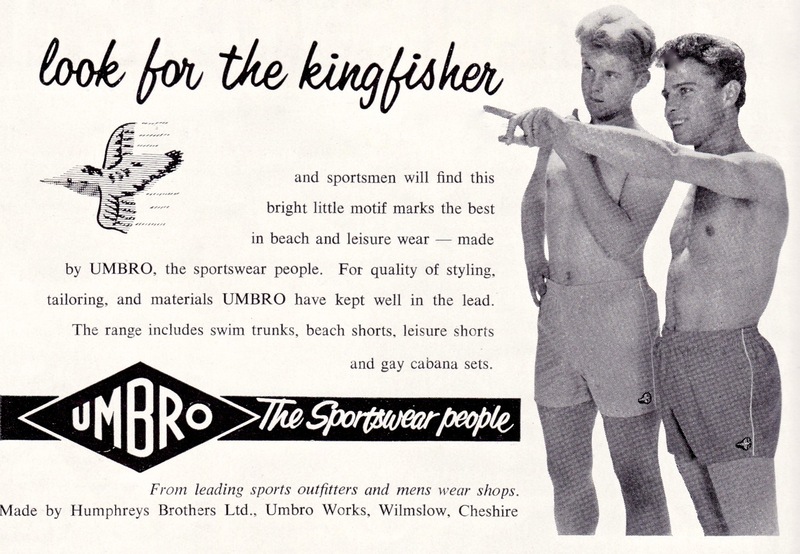 We’re pleased that among a generally tasteful and effective set of ads, one errant effort showing men in trunks gazing off into the middle distance somehow managed to get approved for publication.